A Harmar exclusive! 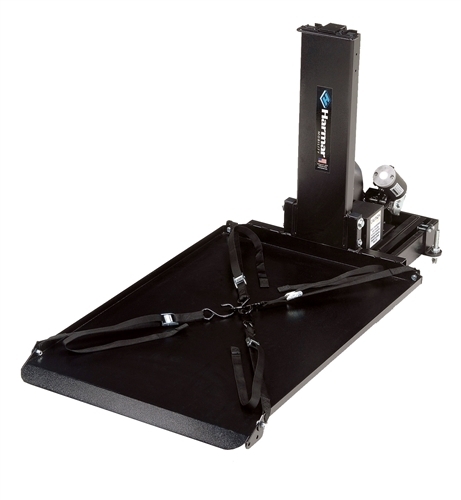 The AL690 Hybrid Platform Lift is an innovative solution to brings the mobility device closer to the vehicle. 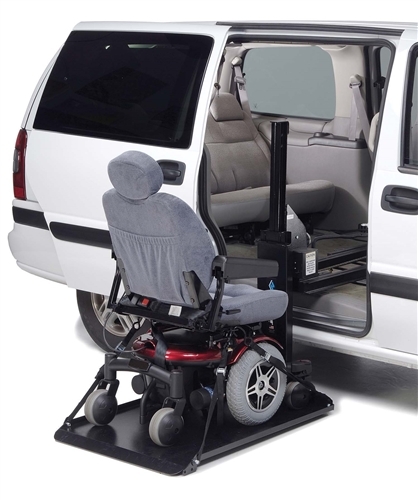 This lift delivers a power chair or scooter right next to the driver or passenger side door. Simple one-button operation and compact design, makes the AL690 one of the most user-friendly lifts available.